Reptile Week – featuring Wild Kratts! My kids are HUGE fans of Wild Kratts. I’m pretty sure they have seen every episode, most more than once. 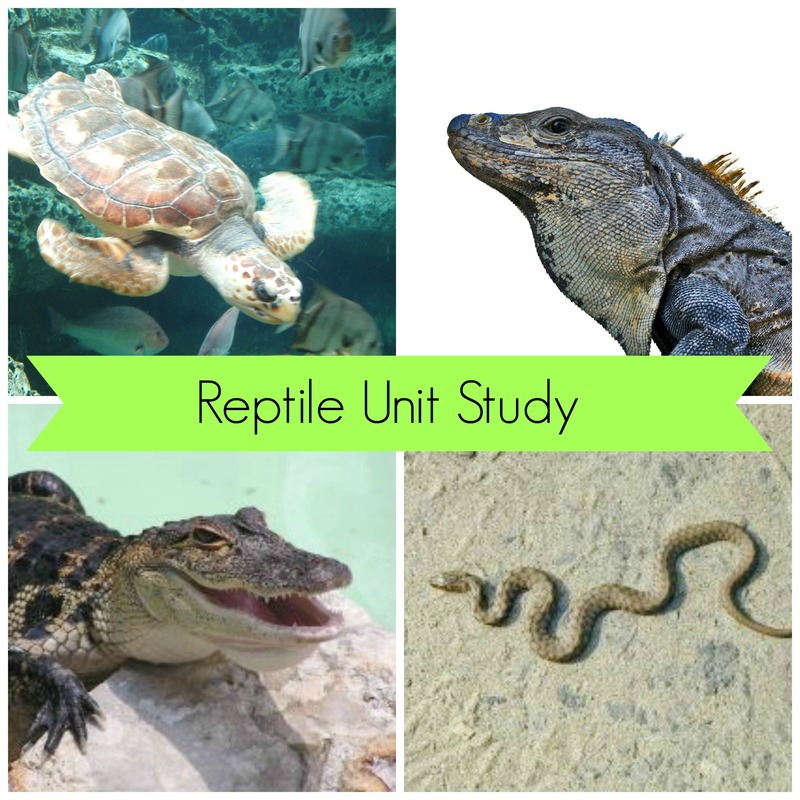 When I heard there would be four new episodes all about reptiles this week it seemed perfect for a reptile unit study. I had to work Monday and a bit on Tuesday, a public speaking assignment to prepare and present on Thursday, and a gluten free lasagna to cook and deliver for a volunteer lunch on Friday. 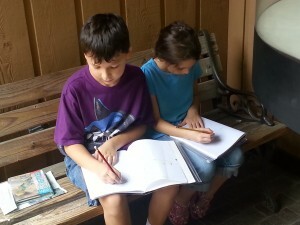 It was a bit of a busy week but we managed to get a good deal of fun and learning done. Monday – Work day for me. No school / free reading. Tuesday – Partial work day. 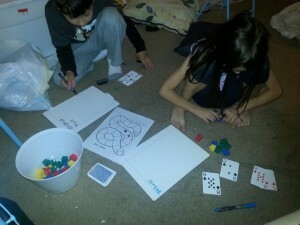 Snake trail addition and subtraction math game – Mark alternating spaces with + and – signs, shuffle a stack of playing cards with face cards removed. Each child receives a die, dry erase board and marker, and game marker. Student rolls the die and moves the appropriate number of spaces. They draw 2 cards from the pile and write the problem & solution on their board using the operation they landed on. Continue until board is full. Fast finishers can go back and reverse the operation for extra practice.